Ironically, the word comulent itself is not cromulent. Yeah, Conversations with my 2 4 year old is still a riot. 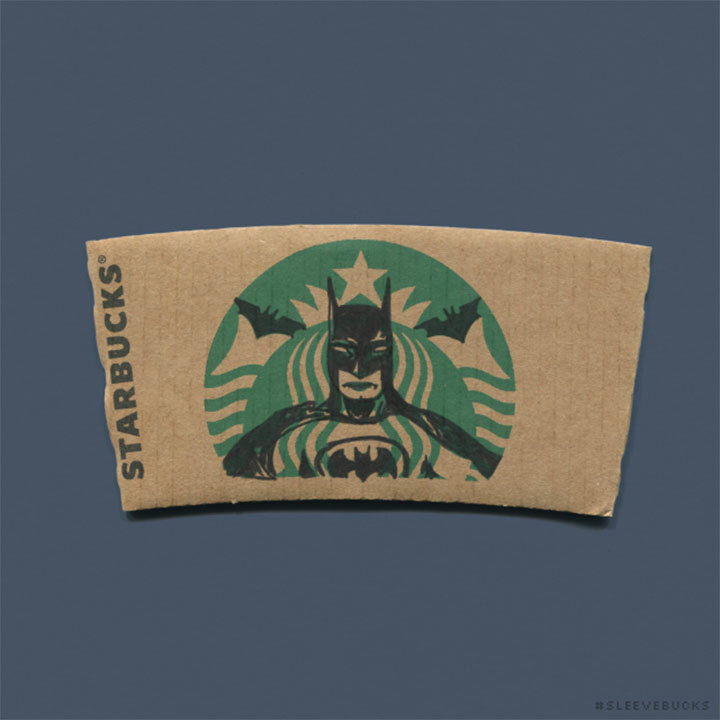 The Starbucks mermaid playfully disguised as film characters | DesignFaves.